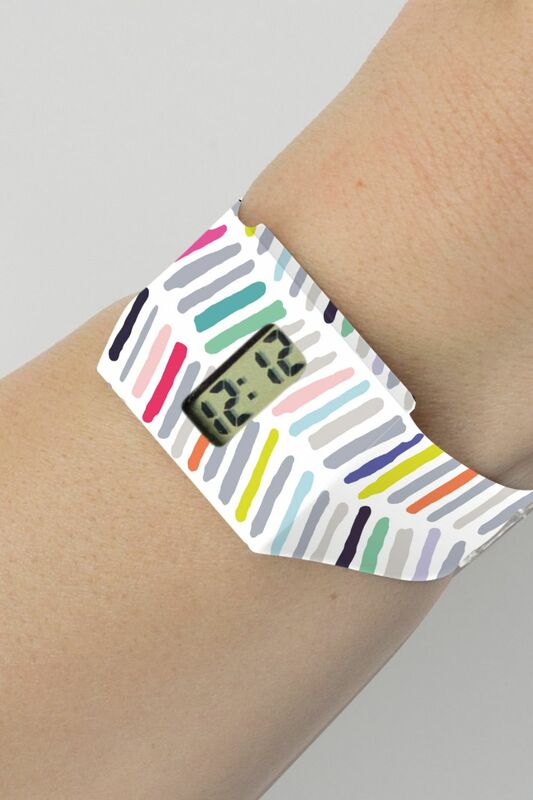 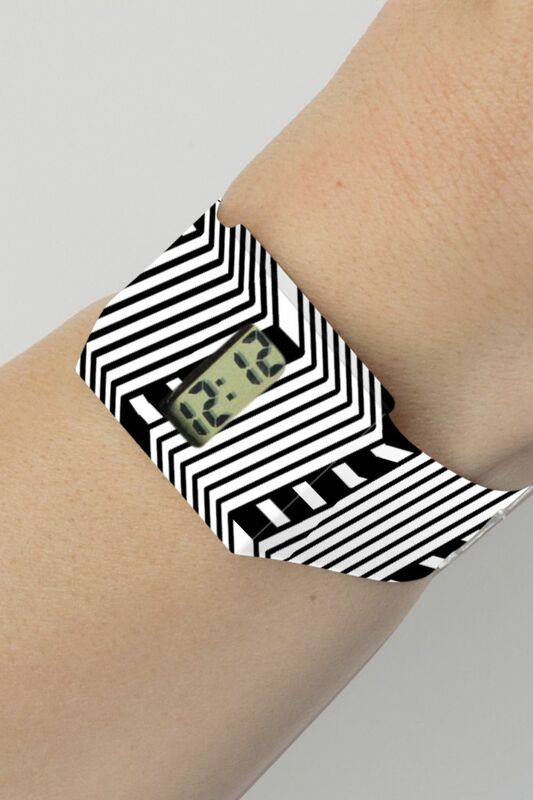 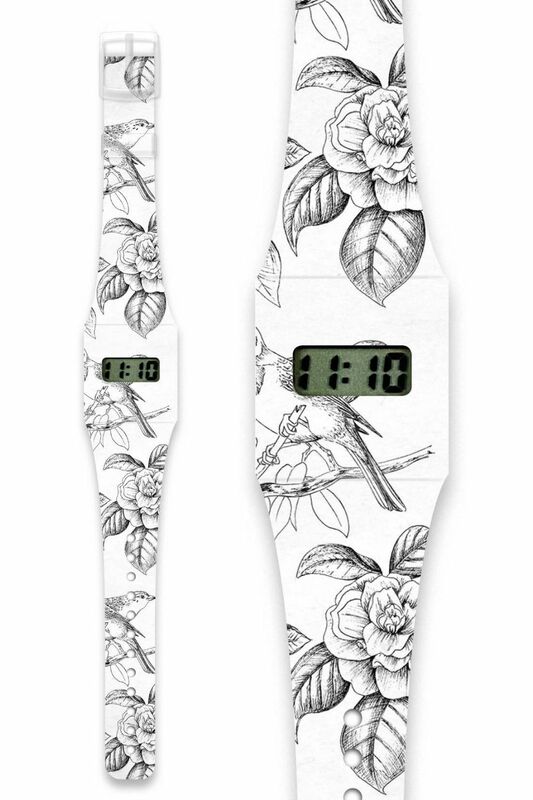 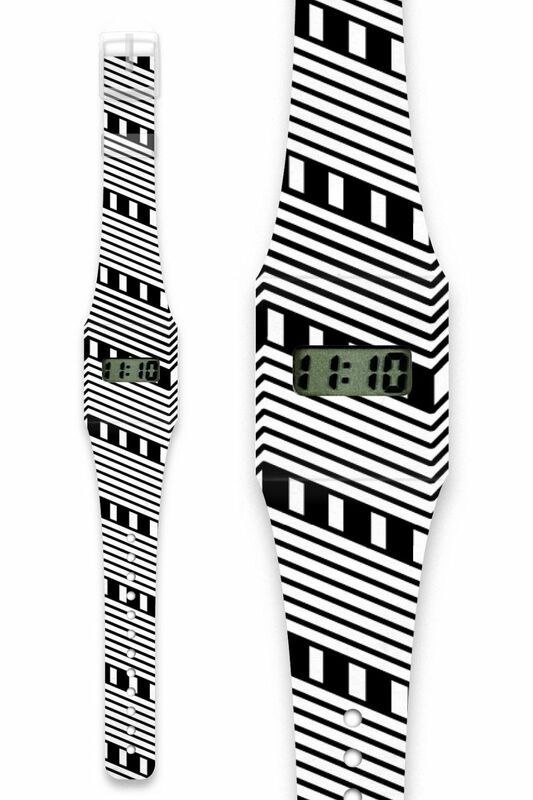 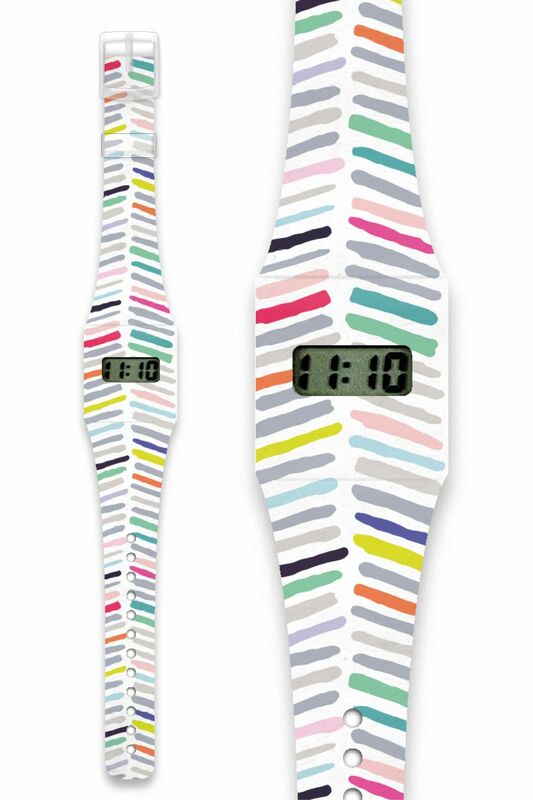 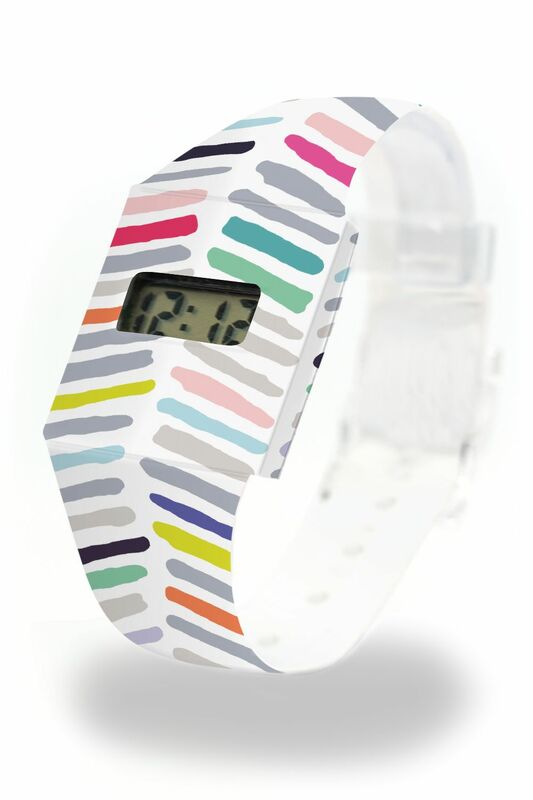 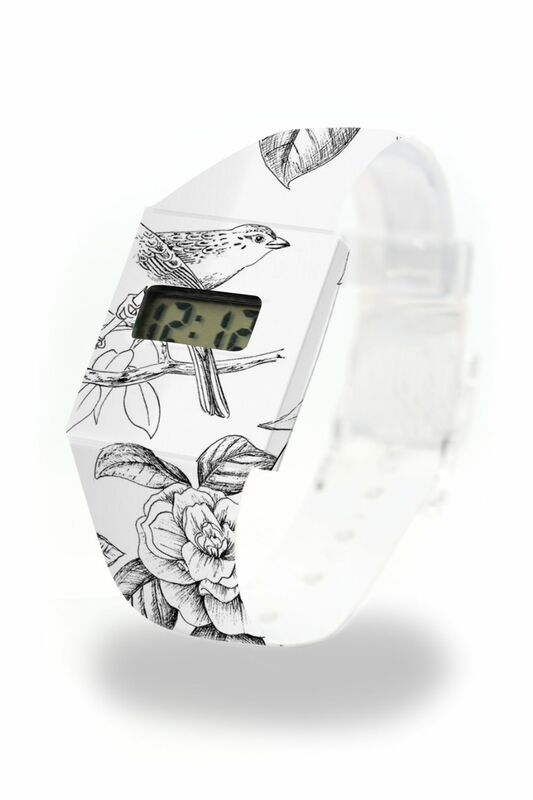 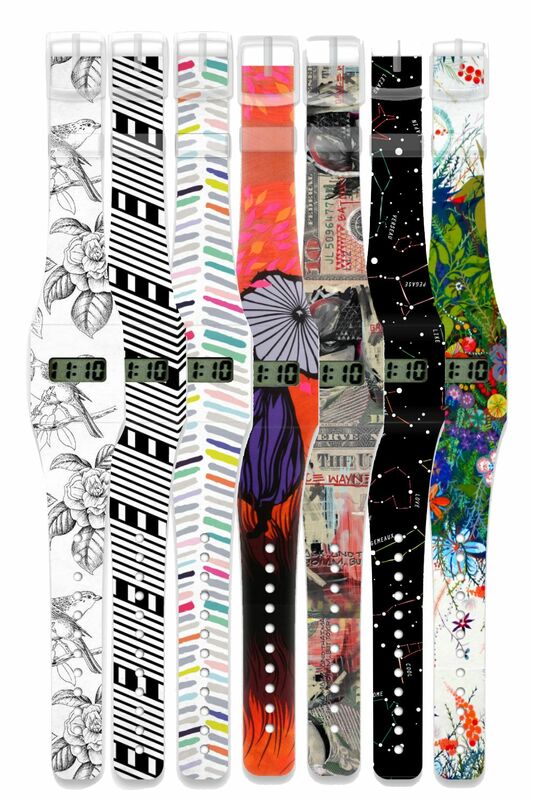 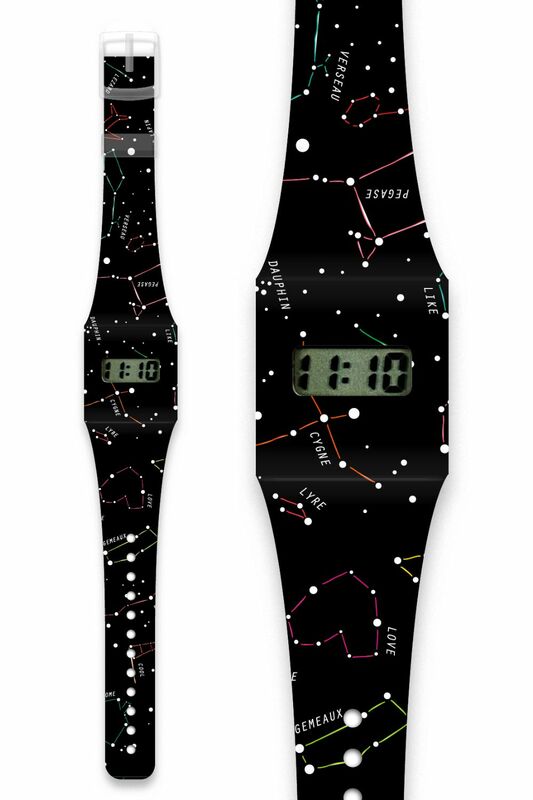 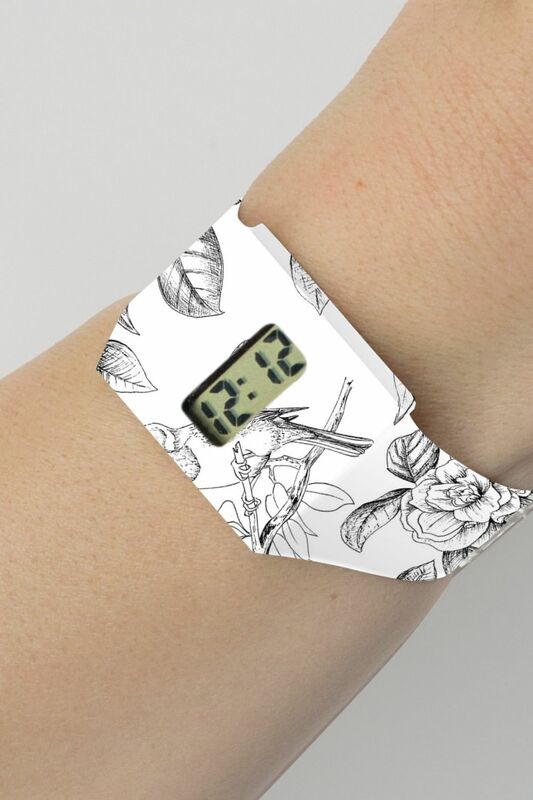 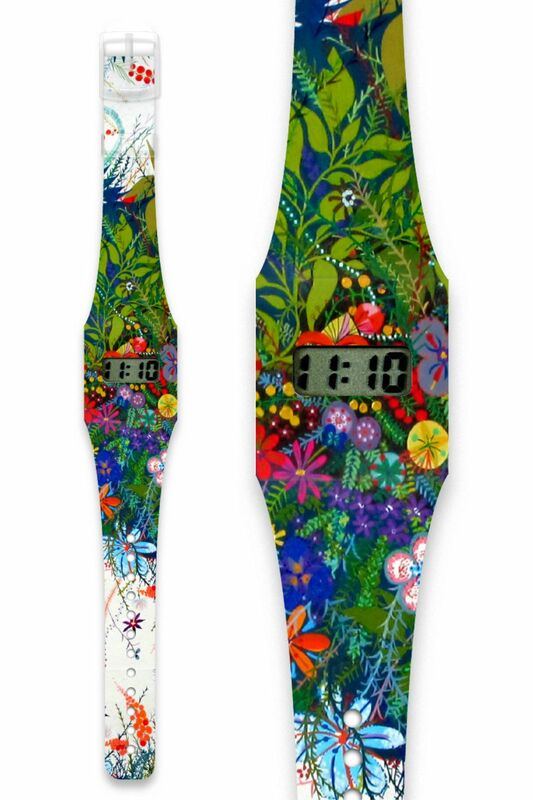 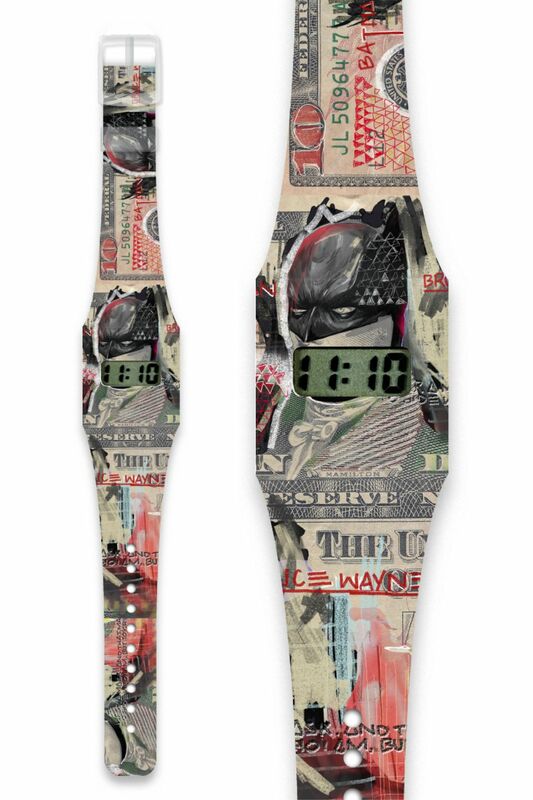 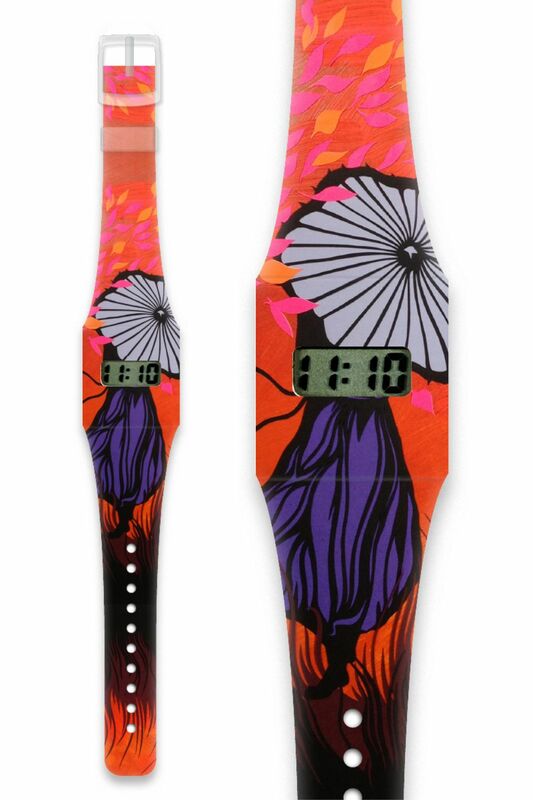 The Paperwatch – its sleek and simple design will fit any wrist! 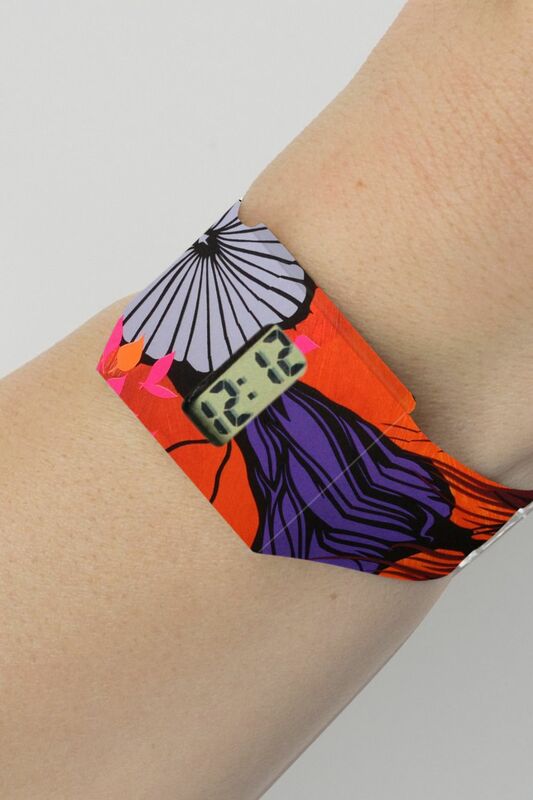 Equally suitable for people of all ages and backgrounds - men, women, children and anyone in between. 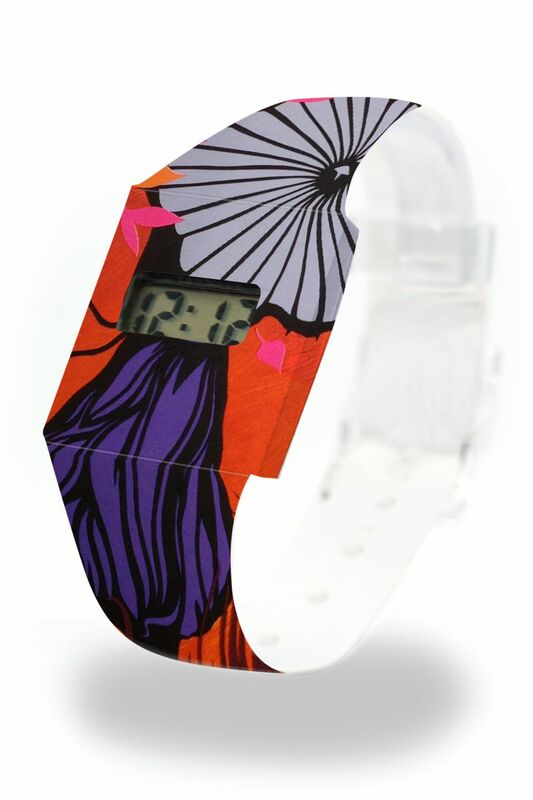 It comes in a huge variety of different styles, from colorful to monochrome, from flashy to elegant. 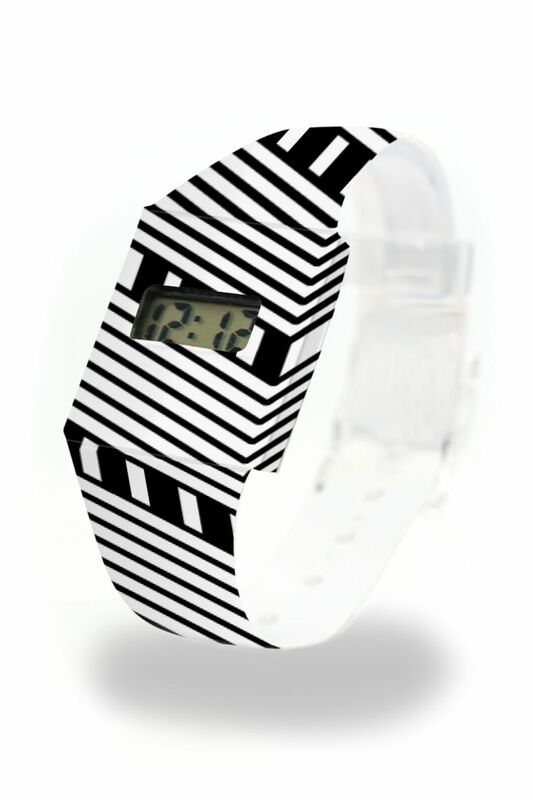 The ideal accessory for any opportunity!